The good and bad of breastfeeding and bottle feeding . No matter which way you choose to feed your baby, you will find there are pros and cons to the method. Many of us only ever really experience one method or the other. 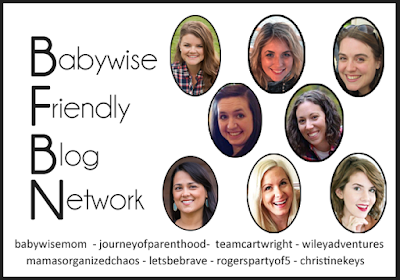 Emily, from The Journey of Parenthood, recently adopted a child. She breastfed her first three children, and is currently bottle feeding her fourth. 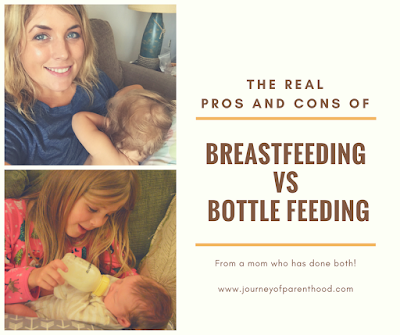 Head on over and read The Real Pros and Cons of Breastfeeding VS Bottle Feeding to see Emily’s lists of pros and cons for each method. 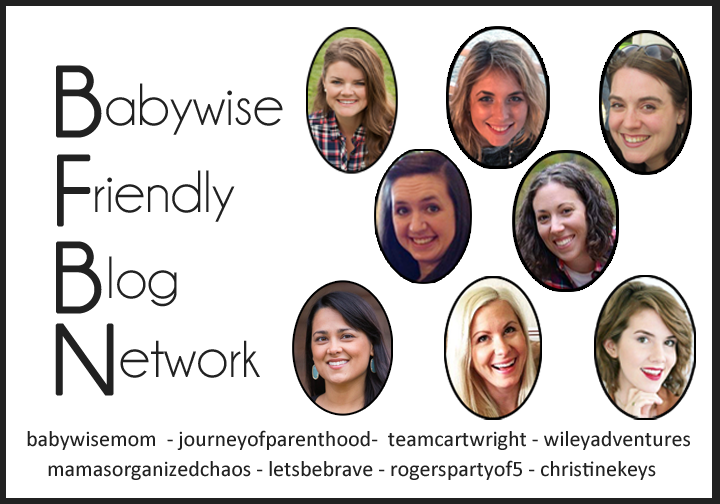 The ladies of the BFBN will all be talking about breastfeeding this week.